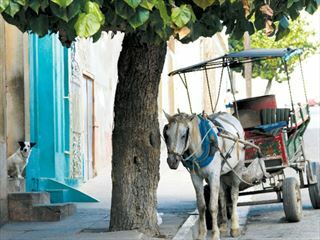 Away from the hustle and bustle of Cuba’s vibrant cities, the small rural town of Vinales offers a slow-paced lifestyle of agriculture, cigars, and simply getting back to nature with picturesque hikes, cycling, and horse riding. 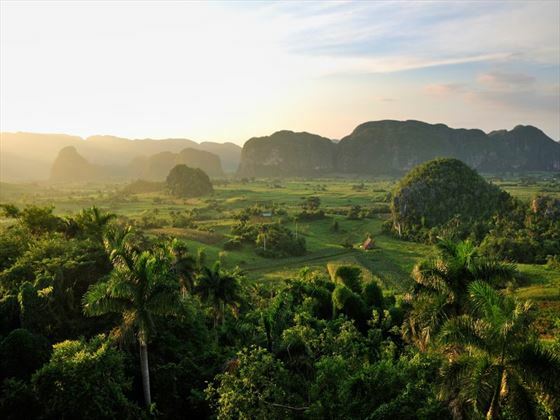 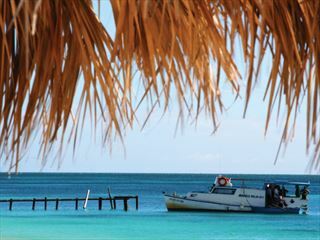 This part of Cuba is definitely worth visiting for a couple of nights – it offers a completely different view of Cuba compared to the livelier Trinidad and Havana, and the Vinales Valley is an incredibly beautiful UNESCO World Heritage Site that will take your breath away. 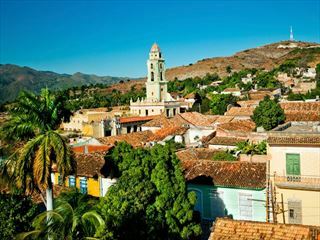 Whilst Cuba’s cities offer colourful colonial buildings, Vinales offer a bright wash of green that sweeps over rolling mountains and hills.